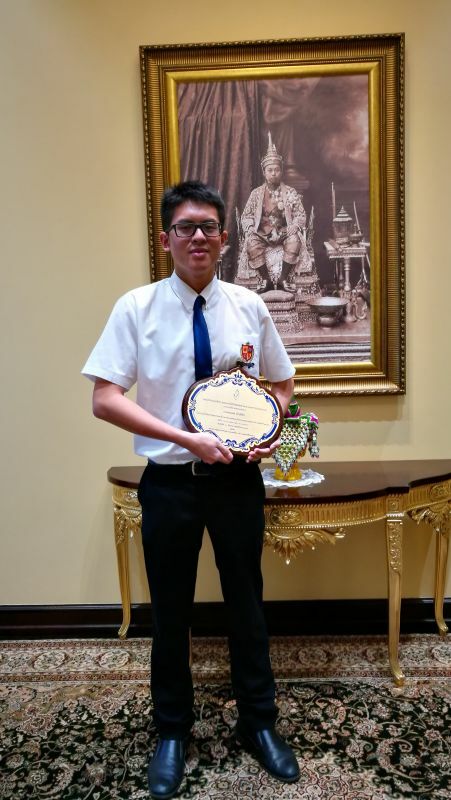 This was the culmination of an 11-month journey which has seen the Year 13 student compete at the Thailand Semi-Finals, win the Thailand National Finals and go on to represent Thailand at the International Public Speaking Competition in London. The competition includes prepared speeches, short preparation speeches and questions from the judging panel. “Standing in front of a wide audience fronted by a panel of judges and being asked to present a speech is enough to run chills down most people’s spines. Yet for me, the International Public Speaking Competition has been one of the best experiences of my life. “This journey has taken me to another corner of the world and given me the chance to meet with many wonderful individuals from Her Royal Highness Princess Anne to the members of the drama society who work in Shakespeare’s Globe Theatre. It was a humbling and overwhelming experience to be able to work, meet and enjoy the discussions with former competitors and experts in this field. “Upon entering the halls where all of the competitors were assembled, 50 national finalists from all around the world, I realised that we all had much in common and were friends as well as challengers. We all realised that we came in with the same agenda, to talk about the relevant issues that affect the youth of today and our futures. 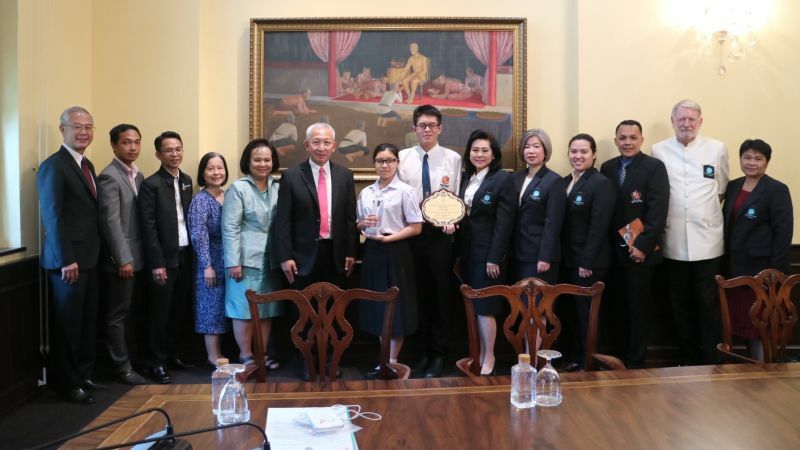 British International School, Phuket – BISP, is an English medium, co-educational, day and boarding school. Visit their website www.bisphuket.ac.th for more information.